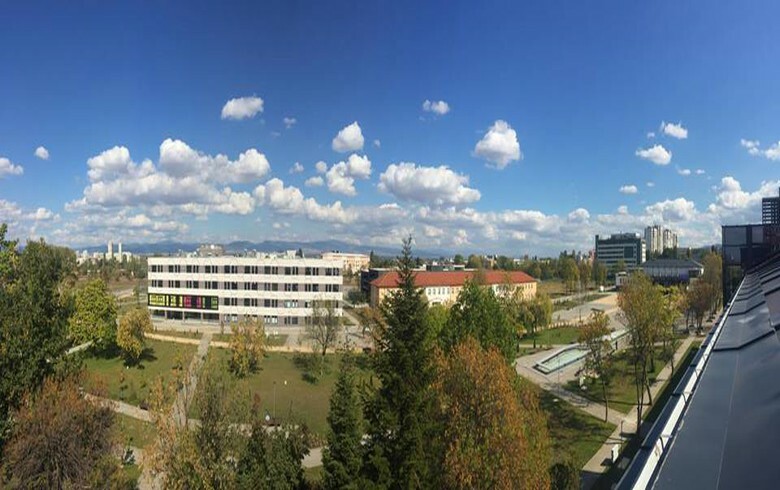 SOFIA (Bulgaria), March 22 (SeeNews) - Bulgarian state-owned Sofia Tech Park said that it is seeking a 5.1 million levs ($3 million/2.6 million euro) five-year loan in order to cover its capital expenditure and working capital needs. Out of the total, 1.5 million levs should be provided in the form of an overdraft, which the company will use for working capital, Sofia Tech Park said in an invitation for offers on Thursday. The loan should have an annual interest rate of no more than 3%.